The enigmatic relation between religion and science still presents a challenge to European societies and to ideas about what it means to be 'modern.' This book argues that European secularism, rather than pushing back religious truth claims, in fact has been religiously productive itself. The institutional establishment of new disciplines in the nineteenth century, such as religious studies, anthropology, psychology, classical studies, and the study of various religious traditions, led to a professionalization of knowledge about religion that in turn attributed new meanings to religion. This attribution of meaning resulted in the emergence of new religious identities and practices. 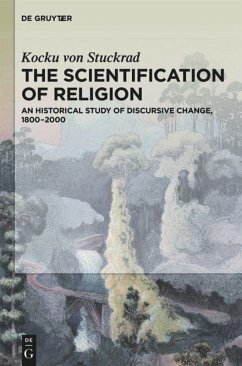 In a dynamic that is closely linked to this discursive change, the natural sciences adopted religious and metaphysical claims and integrated them in their framework of meaning, resulting in a special form of scientific religiosity that has gained much influence in the twentieth century. 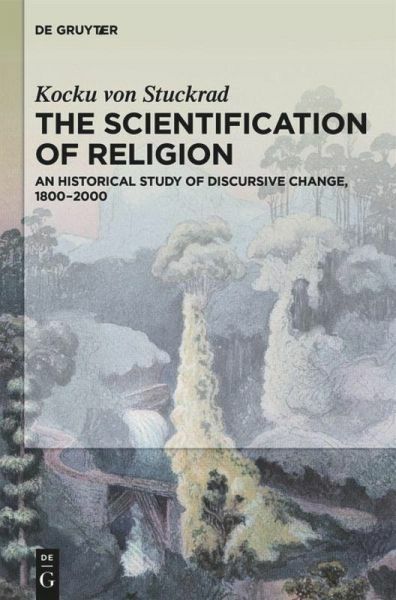 Applying methods that come from historical discourse analysis, the book demonstrates that religious semantics have been reconfigured in the secular sciences. Ultimately, the scientification of religion perpetuated religious truth claims under conditions of secularism.